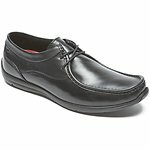 Living is easy -- especially when you're outfitted in a pair of men's casual shoes from Rockport. 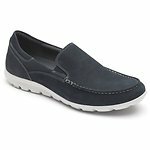 These go-anywhere men's shoes are designed to deliver a supremely comfortable fit, while also providing plenty of support. 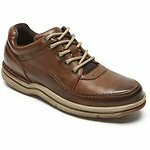 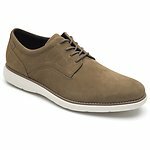 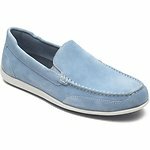 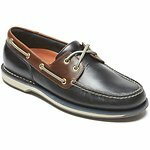 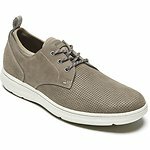 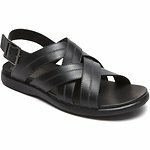 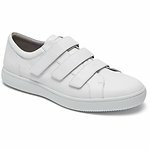 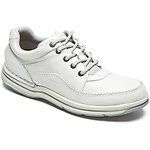 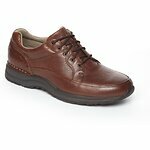 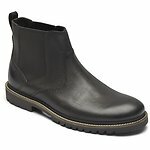 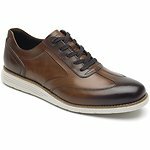 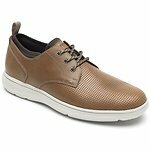 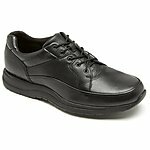 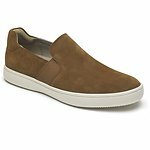 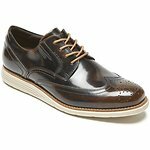 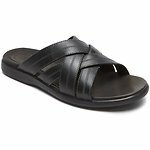 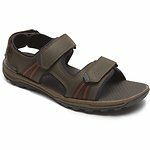 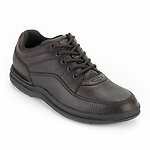 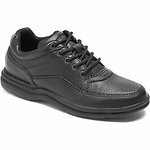 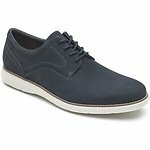 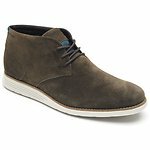 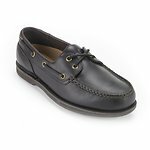 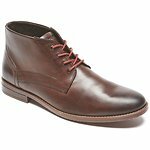 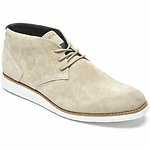 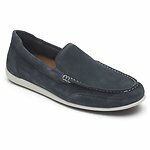 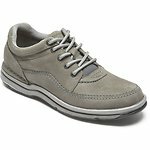 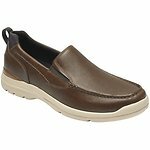 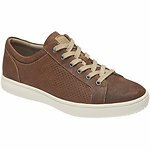 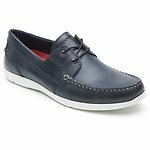 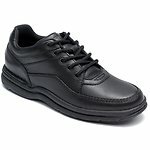 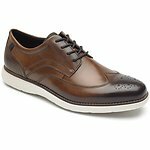 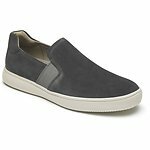 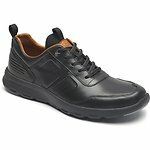 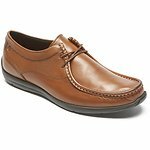 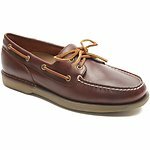 Shop waterproof men's boots, men's sneakers, lightweight slip on shoes, men's leather walking shoes, slip-on moccasins, and more. 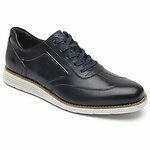 Like all of our men's footwear, every pair is crafted from superior materials with both looks and longevity in mind.